But while the fix is simple, the hard part is you have to build a new SL4A app (APK) with the fix. Good news! It’s not really that hard because someone was kind enough to leave instructions. It was a good learning experience for me. 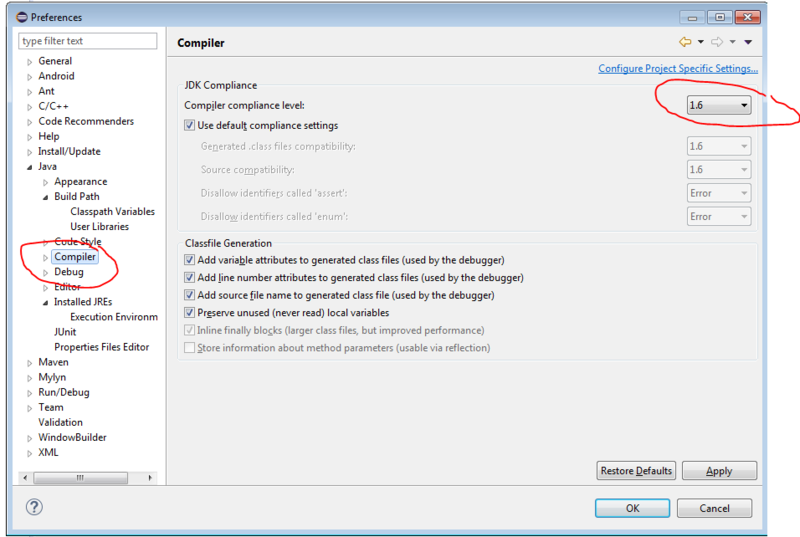 Do only the “compile” steps. 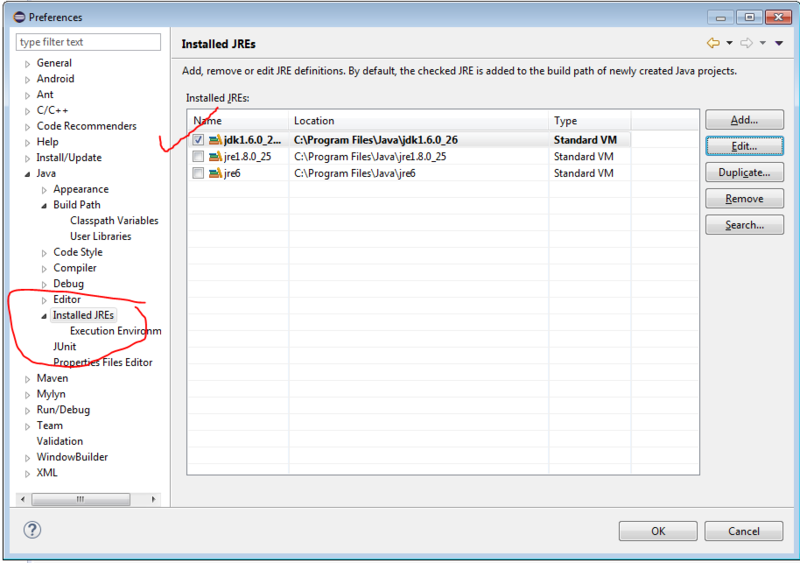 The last “how to package your app” part doesn’t really apply to you, since you just want to build SL4A. 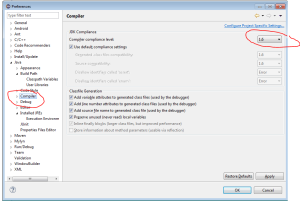 I’m writing this post because I ran into some problems using the instructions above. I’m sharing my solutions in case anyone else runs into them too. I think most of the problems are because the post was written in 2011, and the latest libraries and SDKs in 2014 don’t play as nicely together. SL4A needs APIs from the older Android SDK platforms. 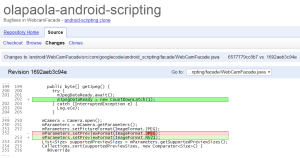 Check C:\Users\yourname\AppData\Local\Android\sdk\platforms. 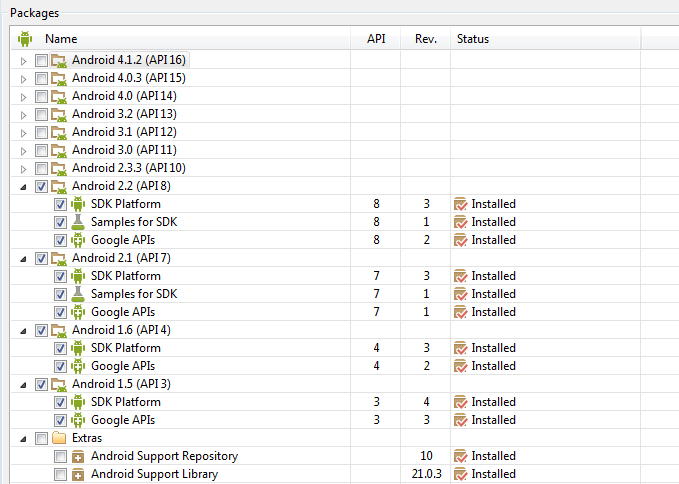 If you’re missing the directories android-3, android-4, android-7, android-8, you need to download/install them. 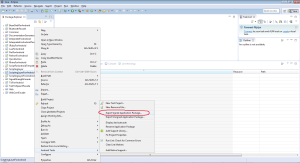 In Eclipse: Window -> Android SDK Manager. 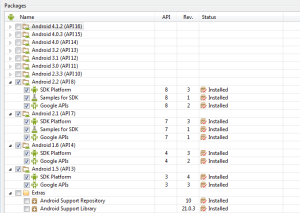 Select all the Android SDKs til API Level 8 (Android 2.2). 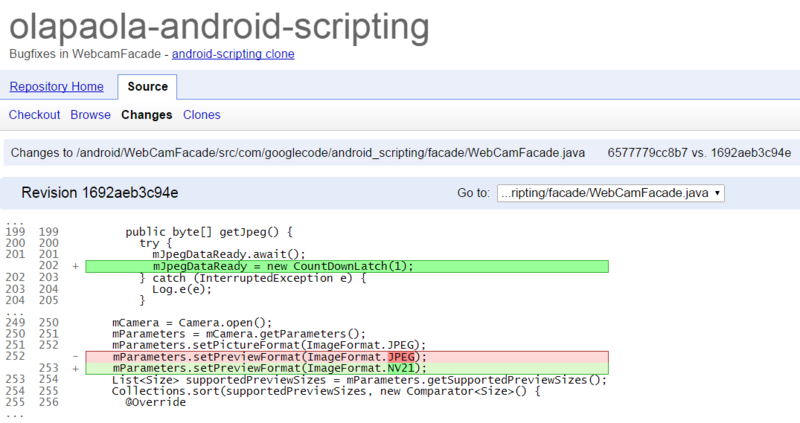 I’m an Android noob so this step tripped me up too. 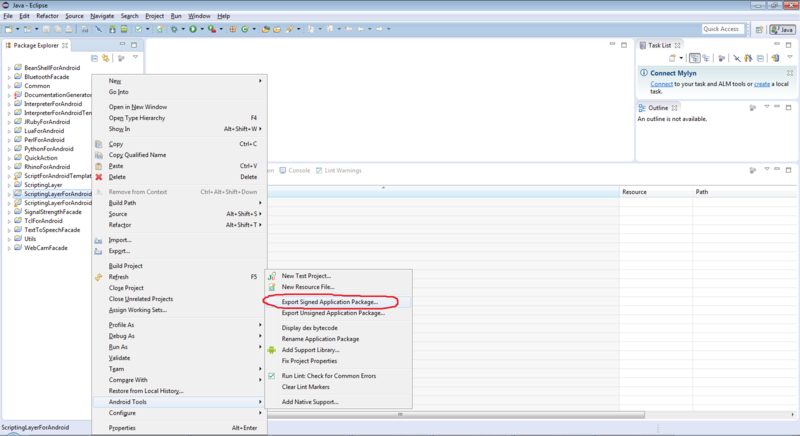 Export a signed package. Create a new keystore. I filled in blanks with B.S. and set passwords to “android”. Finally, out pops your fresh APK with WebCamFacade fixed. 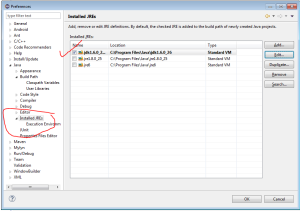 Transfer the APK to your phone, uninstall the old SL4A app and install this new one.